Bowling and booze? 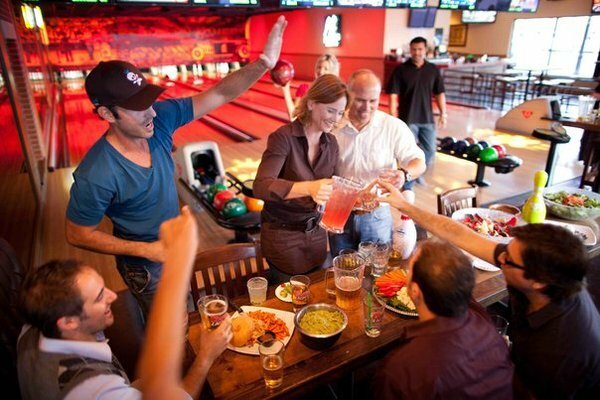 Combining 12 bowling lanes with a great bar and kitchen, EVT has something for everyone. Conveniently located in East Village, two blocks north of Petco Park.